Visit our shop to explore the world of Québec's finest cheeses. Sample Cendrillon, our cheese named 2009 World Champion. 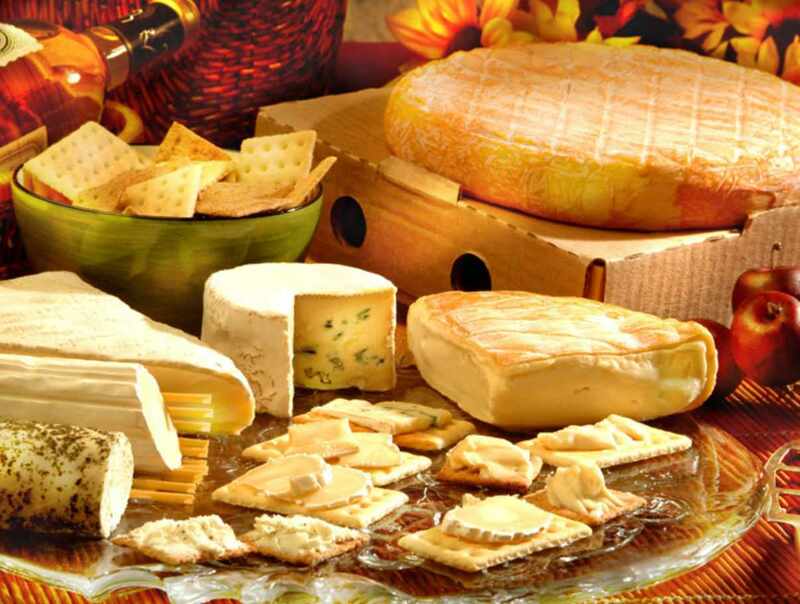 We have a group activity where you can watch a cheese-tasting sample a variety of cheeses (reservations required). We can give you advice on how to plan a cheese-tasting party, offer a range of gifts ideas and, of course, have a wide variety of cheeses at very attractive prices. Hours: open year-round, Saturday to Wednesday, 8:30 a.m. to 5:30 p.m., Thursday and Friday, 8:30 a.m. to 9 p.m.